Assembly Bill 906, authored by Assembly Member Jim Cooper (D-Elk Grove), will update the city of Elk Grove’s proportionate share payment agreement with Sacramento Regional Transit District (RT) to reflect changes since Elk Grove incorporated as a city in 2000. 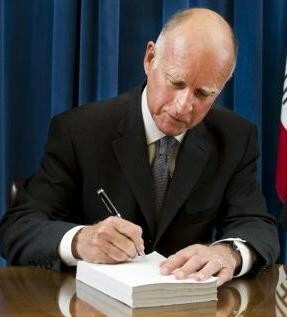 The bill was signed on Monday by Governor Jerry Brown. Currently, Elk Grove’s proportionate share payment is based on outdated state law. AB 906 will allow the Elk Grove to negotiate their contribution to Sacramento RT in the same manner as other participating entities within the region. Proportionate share payments reflect Sacramento RT bus and light rail services that are used by residents of of Elk Grove. AB 906 will become law on January 1, 2016.